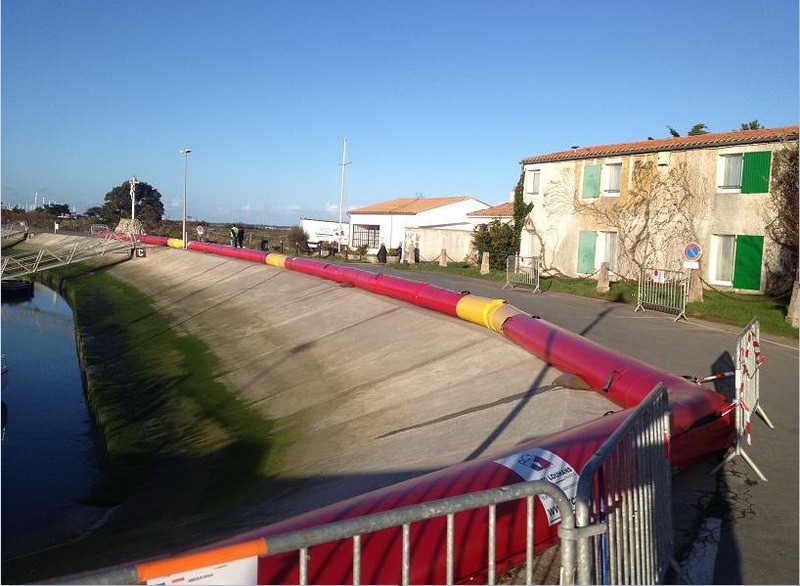 Faced with the difficulty of building a sea wall to protect against rising waters, RCY has developed light flood barriers that are quick to implement. 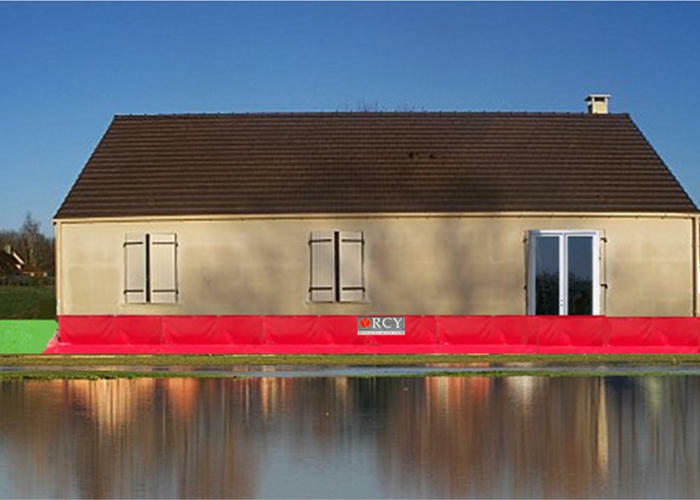 Water Rails ®, Paré-O ® and Aqua-Sac ® flood barriers allow adaptation to different sites, buildings and individual homes to be protected. 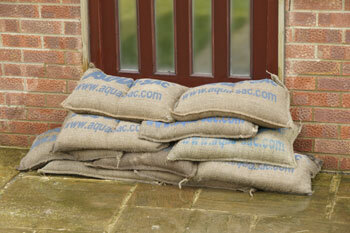 WATER RAILS ® is a modular, versatile flood dike usable for water levels up to 2 m, over an unlimited length. 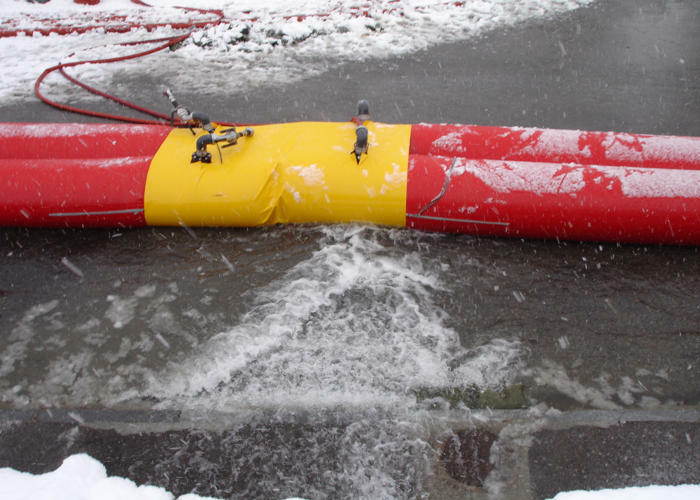 WATER RAILS S® is a modular, versatile and affordable flood barrier protecting against floods up to 2 m, over an unlimited length. 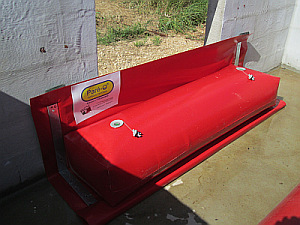 The PARE-O® for door protection is a flood barrier making it possible to protect all types of windows or doors against a water depth of 1 metre. 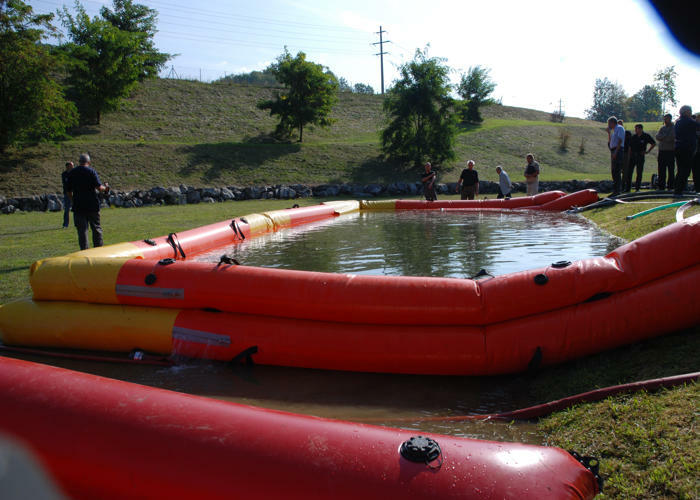 Aqua-sac ® is a flood protection system that needs to be submerged in water to be effective against small floods, water infiltration. 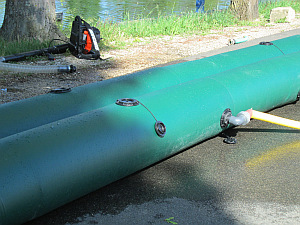 The reusable drain covers are positioned as prevention to recover products or not contaminate the sewage network. 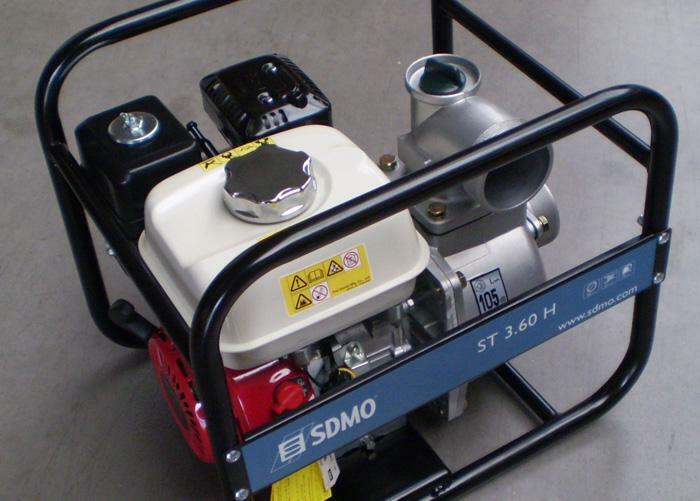 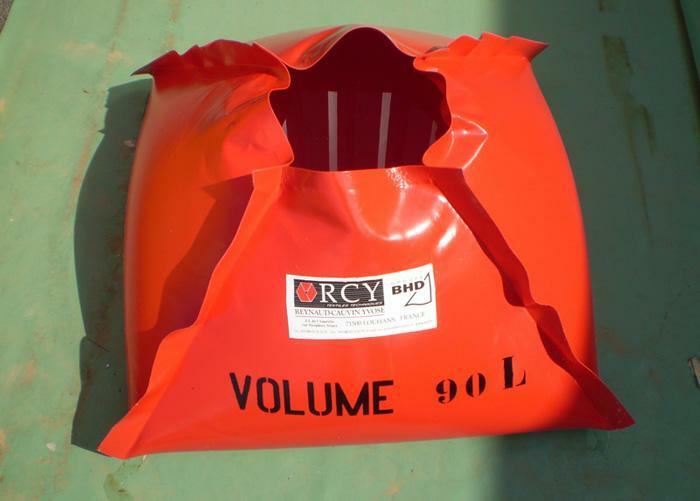 RCY offers a range of accessories to accompany you throughout the set-up of its flood barriers, until they’re stored.